A little over a year ago, Singapore-headquartered ride-hailing giant Grab acquired its rival Uber’s Southeast Asia operations at a fair value of $2.2 billion. In return, Uber picked up a 30 per cent stake in the ride-hailing company by acquiring Series G preferred stock. Since then, there have been several estimates about Grab’s valuation. While market followers have often classified the ride-hailing behemoth as a ‘decacorn’, its actual valuation could not be calculated from established techniques such as discounted cash flows (DCF) and enterprise value (EV). For the uninitiated, a decacorn refers to a privately held company with a valuation of at least $10 billion. 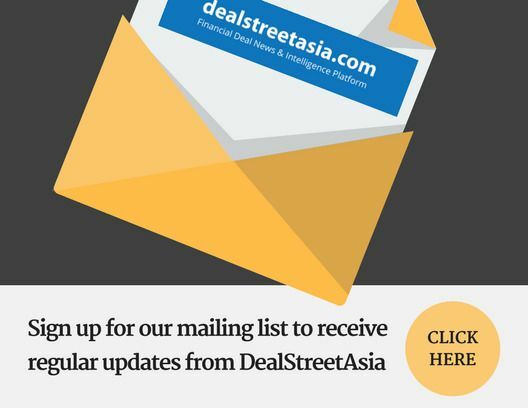 DEALSTREETASIA has attempted to decode the valuation of Grab for its Series G round by using a combination of specific figures obtained from the disclosures made in Uber’s S-1 filing, and assumptions based on those. It must be noted that Grab is now raising its Series H round — it has raised $4.5 billion in the round already — and its valuation has significantly gone up.